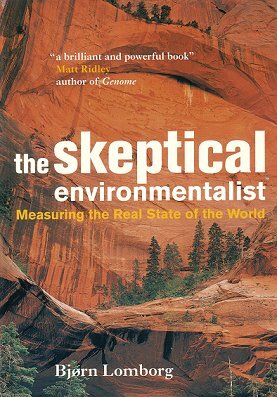 Sceptical environmentalist: measuring the real state of the world. The author systematically examines a range of major environmental problems that feature prominently in headline news across the world. His arguments are presented in non-technical, accessible language and are carefully backed up by over 2,900 notes allowing readers to check sources for themselves. Concluding that there are more reasons for optimism than pessimism, the author stresses the need for clear-headed prioritization of resources to tackle real, not imagined problems. Cambridge University Press, Large octavo, paperback, figures, tables. Artist/Author: Underwood, A. J. and M. G. Chapman, editors. Twenty-four contributors from around Australia have developed this important, new and up-to-date text, introducing marine ecology. Written in an accessible style, the book is supported by many diagrams to illustrate the patterns and processes affecting coastal marine ecology. 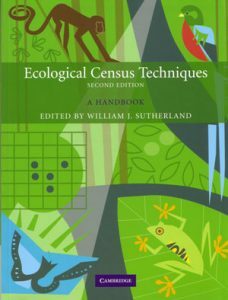 Ecological census techniques: a handbook. Artist/Author: Sutherland, William J., editor. The practical methods necessary for carrying out an ecological census of plants and each group of animals are described here. Artist/Author: Boulton, Andrew et al. As pressures on Australia’s inland waters intensify due to population growth, expanding resource development and climate change, there is an urgent need to manage and protect these areas. 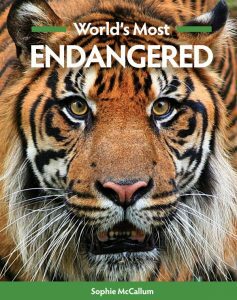 Understanding their ecology underpins their wise management and conservation. 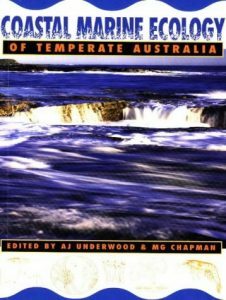 This book vividly describes the physical, chemical and biological features of wetlands, lakes, streams, rivers and groundwaters in Australia. 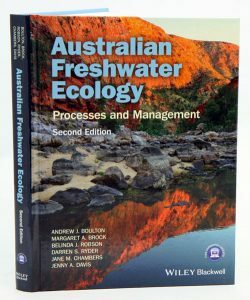 It presents the principles of aquatic ecology linked to practical management and conservation, and explains the causes, mechanisms, effects and management of serious environmental problems such as altered water regimes, eutrophication, salinization, acidification and sedimentation of inland waters. With contributions from a diverse, highly qualified team of aquatic ecologists this is a valuable reference for consultants, restoration ecologists, water resource managers, science teachers, and other professionals with an interest in the ecology of surface and groundwaters.